The Town Council’s Youth Strategy, authored by Leader of the Council Dom Newton and adopted by the Council in December 2017*, is moving into delivery with the appointment of Community Family Care**, part of Community Foster Care, to provide youth services in the town. Following a highly competitive tender process, with impressive presentations from the Community Family Care team and a national children’s charity, Councillors agreed that the new provider would provide a highly innovative, responsive and localised service for Bradford on Avon and the surrounding villages. The new service will also bring jobs to the local area, with the expected recruitment of several youth workers as part of the service. The Youth Service, funded primarily by the Town Council, with additional financial support from the Bradford on Avon Area Board and Colonel William Llewellen Palmer Educational Charity (CWLPEC), will operate in the town and reach out into the surrounding villages, covering an area matching the four Wiltshire Council divisions of Bradford on Avon—North, Bradford on Avon—South, Holt and Staverton, Winsley and Westwood. The service, which is planned for delivery in September, will be working with young people aged 10 to 18 and up to 25 for young people with additional needs or who have been in care. It will deliver some ‘traditional’ services, in addition to outreach work and more targeted work with young people. It will also work closely with local schools and other service providers, including delivering preventative work to address behaviours that may place young people at risk. Councillors are also keen that the service provides a platform for young people to have more of a direct say in decisions that affect them and will be looking to the service to provide opportunities for youth participation and citizenship initiatives. “We are very, very excited to be working with Community Family Care in delivering one of the first new Youth Services to be commissioned since 2010. We are increasingly seeing community councils like BOATC taking this type of step and we are proud to be leading a partnership across all party lines at Town and Area Board level to deliver an innovative and exciting service for young people in the town. The service has key elements – outreach and detached work, as well as youth club services – but it will really be for our young people to decide, with the new youth workers, what those new services really look like. We’re looking forward to seeing how those develop and are hopeful that it will help a new generation of young people engage in their local community and with an expectation and understanding of their right to have their voice heard in decisions, locally and nationally”. “As a local charity which has been operating in Wiltshire for over 14 years, we are a firm believer in the significant value and social capital held both within all local young people and the local community. 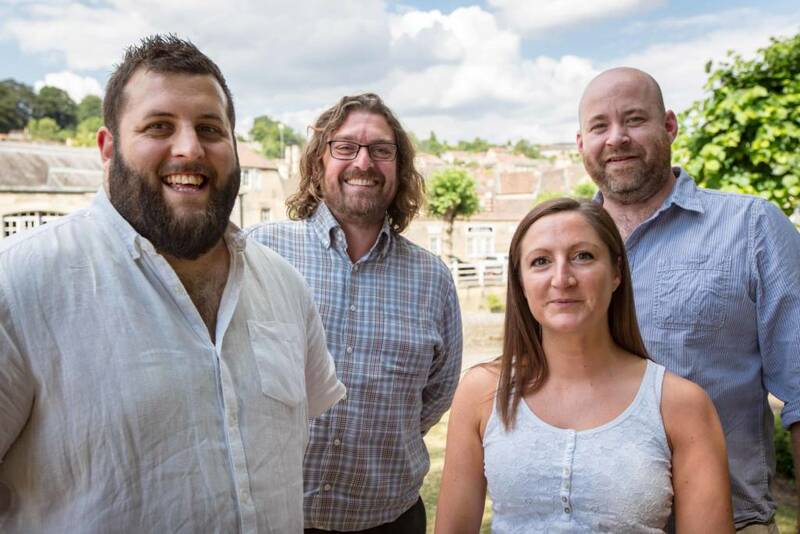 At Community Family Care, we are driven by our values and see our role as unleashing the potential and ultimately enabling the community to release the ambition of their young people and creating a better Bradford on Avon. *The Youth Strategy document was adopted by the Town Council in late 2017 and covers both youth service provision in the town and area (part one) and improving opportunities for jobs and housing in the town (part two) for young people up to the age of 30. This was based on a review of current demographic trends, which show a marked difference in the numbers of 20-30 years olds in the town, against other towns of similar size and the social imbalance that can bring. It is also predicated on the idea that providing young people with the opportunity to engage in their local community means that they will value the outputs far more and that it embeds a habit of engagement in decision-making that will enhance political engagement of all types. BOA Town Council have assigned £40,000 funding for the Youth Strategy in year one, with a further £8,000 from the CWLPEC and around £6000 from the Bradford on Avon Area Board. The contract is for three years lasting until July 2021, with a total contract value of just under £142,000 split over those three years. 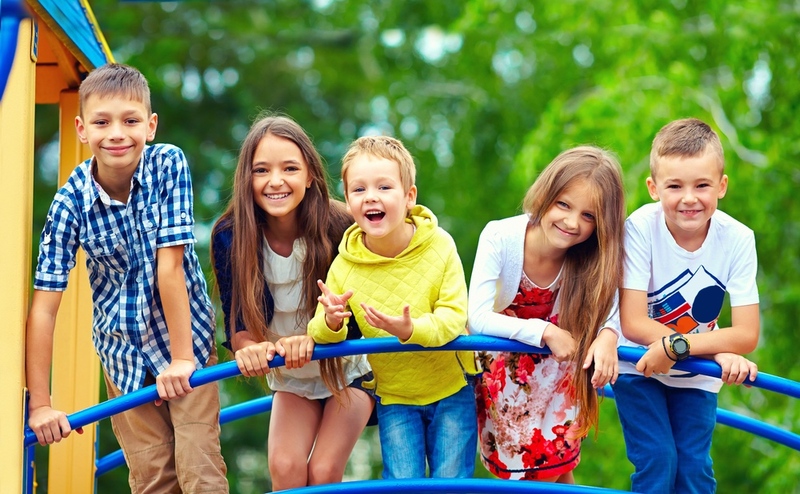 **Community Family Care is a trading name of Community Foster Care which is a registered Charity with 20 years’ experience of supporting children and families through fostering and edge of care services. Established in 1998, CFC developed from neighbourhood projects and supported local families to foster; enabling young people to safely remain within their communities. Today CFC operates across offices in Gloucestershire, Wiltshire, Lancashire and Cumbria providing high quality fostering services and, through its Community Family Care Team, it also offers a range of edge of care and early intervention support to children and families.